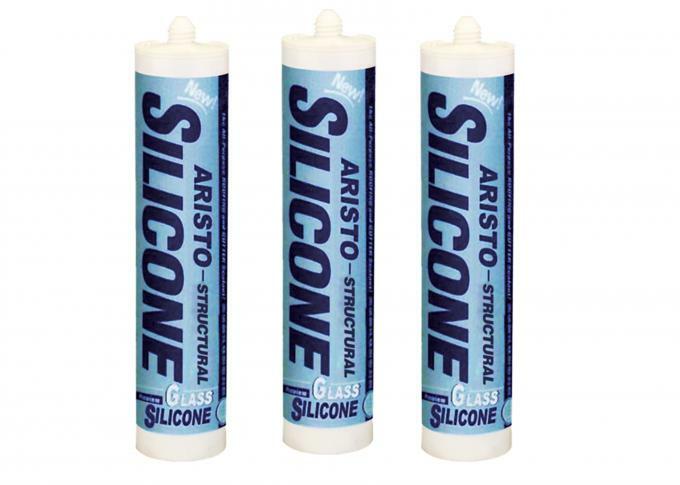 Aristo Structural Silicone Sealant is a one-part, neutral cure, specifically designed for structural bonding and curtain wall adhesive construction applications. It easily extrudes in a wide rang weather condition and quickly cures at room temperature to form a high durable and flexible silicone rubber seal. 1. Superior mildew-proofing, keep pleasing to the eyes and sanitary in conditions of dark and high humidity. 2. Can be easily used and extruded any time. 4. Excellent contact change and extrusion ability, in any air temperature (-40C~100C) can extrude easily.